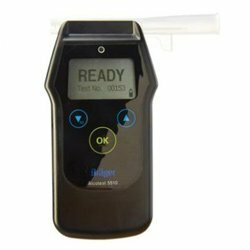 The 7510 represents the first handheld evidential breathalyzer capable of detecting mouth alcohol! This technological advancement is made possible through the employment of a piezo-electric activator as part of this new sampling system and reduces the need for waiting times prior to sampling. 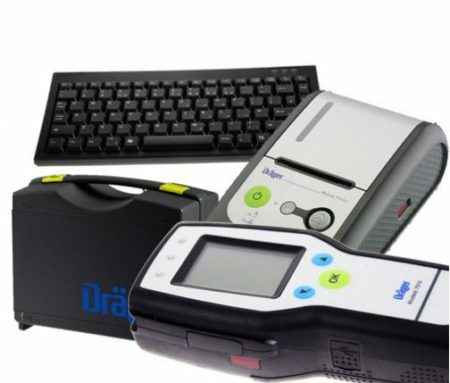 This fully equipped system package offers flexible data management, with high memory capacity as well as the ability to print to the Mobile Printer or transfer data to a computer allow for easy adjustment to national and international specifications. 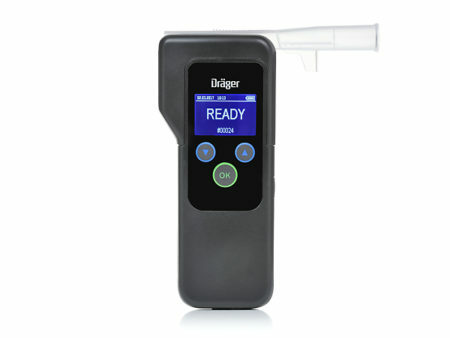 Via the ambient pressure sensor, the device automatically compensates for any ambient barometric conditions when performing dry-gas tests. 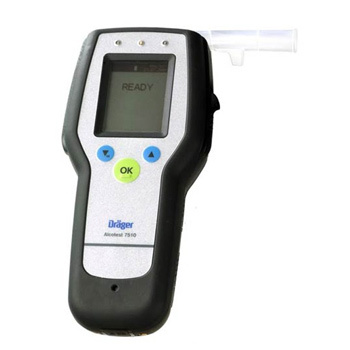 The 7510 even offers an optional GPS module recognising the exact geographical location where a breath test is performed, allowing for precise determination of when and where the test was conducted to eliminate administrative error and provide defensible evidence in court if necessary.